Rayne Plumbing has served San Jose for over 50 years! Our staff has terrific customer service and we never impose travel charges for plumbing requests within 60 miles of San Jose. Our plumbing services covers everything from emergencies to inspections, installations and repairs. 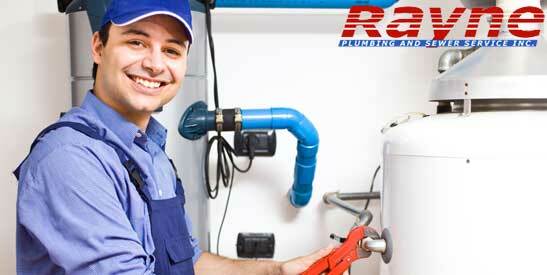 Each Rayne plumber is trained and qualified to resolve your plumbing repair or clean-out needs. For any and all sewer or drain requests, call or read about our 24/7 Sewer Line Repair & Replacement services. Our team can assist you with gas line problems anytime, day or night. Our experience with gas line & fixture implementations qualifies Rayne Plumbing for projects of all complexities. Look through our section on Gas Line Installation & Repair to learn more. Above all, we want to earn your trust. As such, we offer a low cost temporary leak repair. 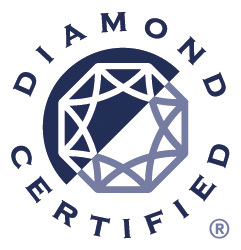 This gives you time to consider a full water line replacement, a service we also provide at an unbeatable price. Read on if Water Line Leak Repair is a concern. If you suffer from water heater leakage, the problem may simply be a loose connection. In that case, our competitively priced fixtures offer an easy fix. Other times, the water heater itself leaks, requiring repair. Ask about our Water Heater Repair prices, you’ll be pleasantly surprised. Rayne Plumbing serves residential homes, condominiums, apartment complexes and commercial buildings. Wherever your plumbing crisis resides, we will gladly dispatch a member of our trusted team and return your plumbing to working order. Read on about our qualified Commercial & Industrial plumbing services.